The well known German producer Aaron The Baron continues his successful concept with the German singer Sanne Gutt. 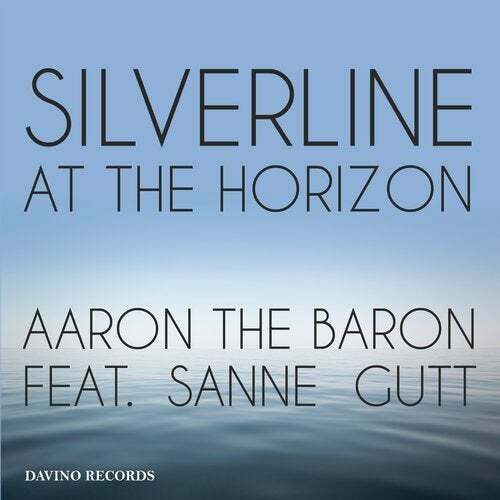 Would you like to sit back and relax with "Silverline at the horizon" or do you want to step on the deep house dance floor with "Light in the dark"? Here you can do both!